Cynthia brings a unique combination of skills and expertise to her practice, being both a Registered Physiotherapist certified in Combined Decongestive Therapy for the management of lymphedema, as well as being an advanced practice Yoga Instructor. Cynthia sees patients at both of our clinic locations, and is highly sought out for her combined expertise. She has experience working with patients who are seeking reconditioning, strengthening, and/or a yoga-physio approach when recovering from injury, for chronic conditions, for cancer-related rehabilitation, and/or for generalized strengthening and flexibility. Cynthia regularly incorporates mindfulness as a therapeutic tool into her individualized physiotherapy treatment plans. Her practice has evolved to reflect her creativity for using yoga as medicine for the body and mind, to further help with chronic pain and movement limitations in her patients. With the combination of her physiotherapy expertise and Anusara inspired yoga training, she teaches with a strong focus on alignment and setting the foundations that are necessary for injury prevention and the achievement of her patients’ wellness goals. 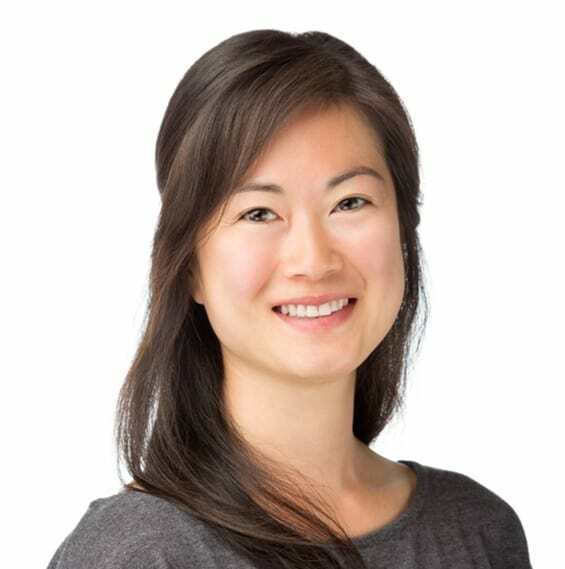 Cynthia obtained her Masters of Science degree in Physiotherapy from the University of Toronto, and is certified in acupuncture through the Acupuncture Foundation of Canada Institute (AFCI). She is experienced in manual lymphatic drainage massage and is certified in Combined Decongestive Therapy for the treatment of primary and secondary lymphedema. She is a versatile physiotherapist not only in her approach to orthopaedic issues (be they chronic conditions or acute injuries), but in her ability to incorporate the principles of alignment, postural strengthening and cueing, breathing, mindfulness and classic yoga principles into her treatment sessions.